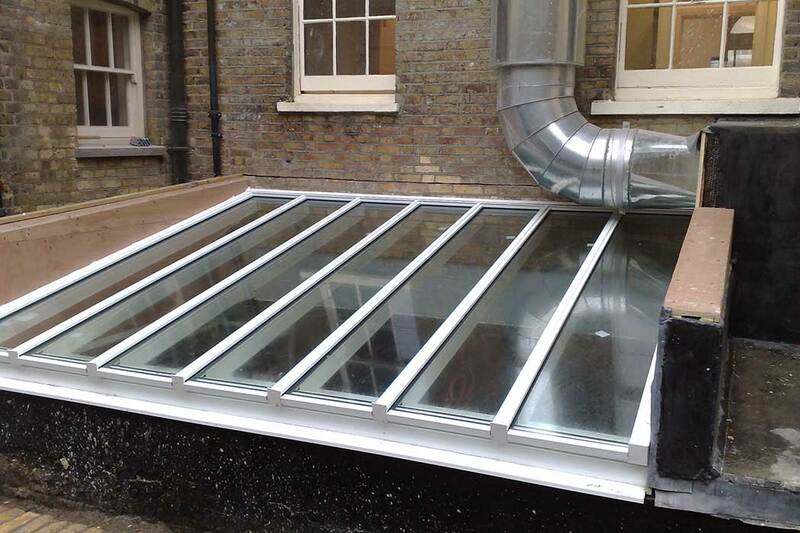 Structural glass roofs are becoming an increasingly popular feature in modern constructions, whether a commercial or residential building. 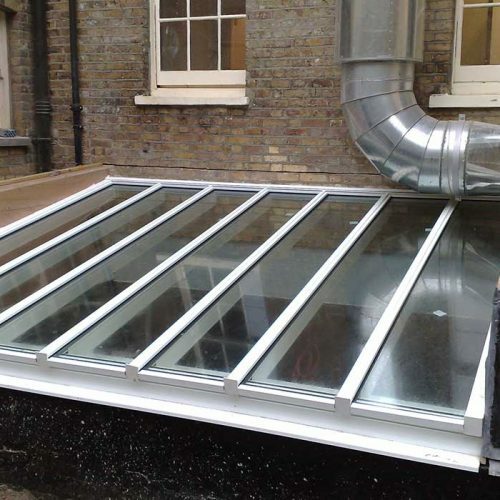 They are particularly useful in residential properties in extensions where windows may be restricted by neighbouring properties, or simply where external windows do not let in enough light into an interior space. 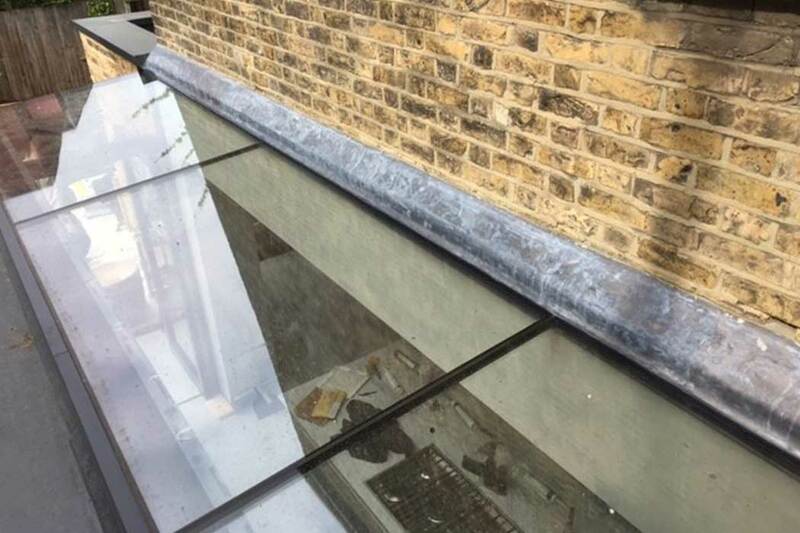 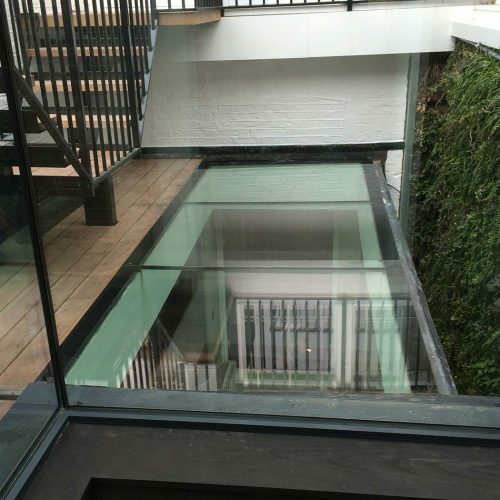 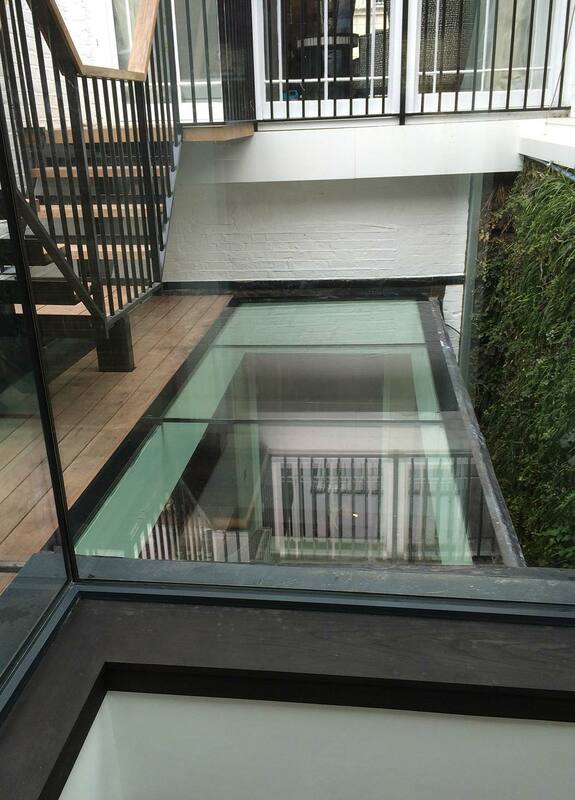 Our bespoke glass roofs are designed to fit any size roof space on any property, and our technical team can advise on any aspect such as design considerations or load bearings. 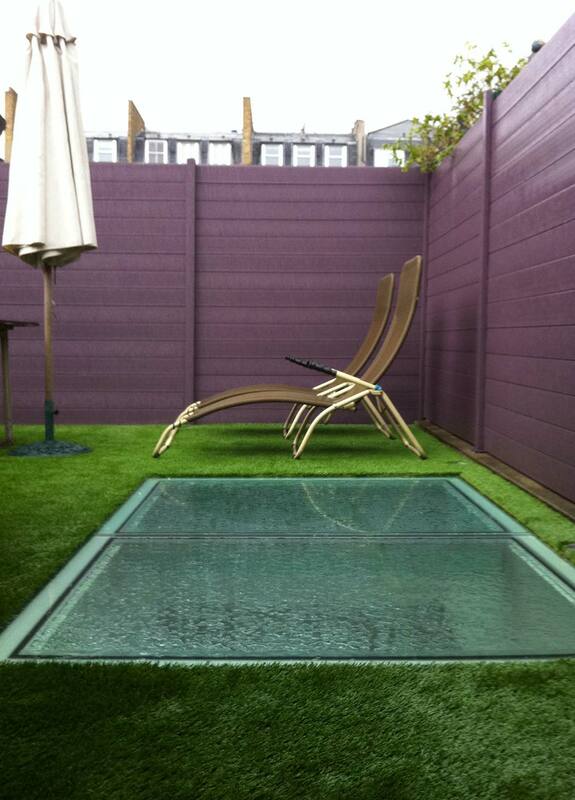 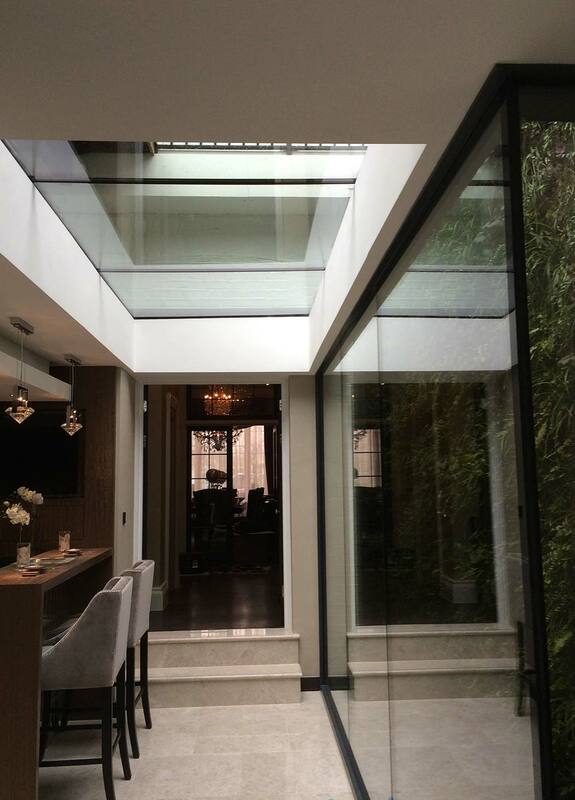 We can design glass roofs to complement existing bi-fold or sliding doors. 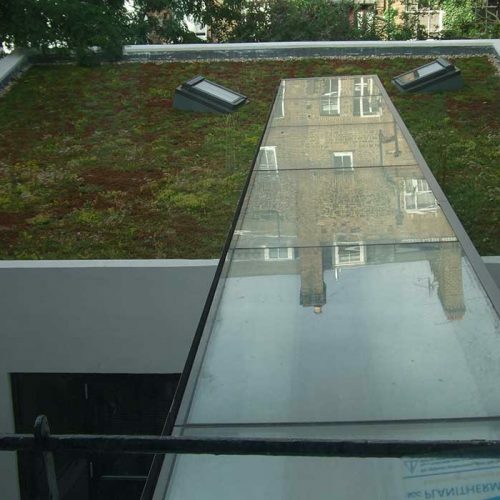 Glasstec Systems offer high quality glass roofs that offer exceptional aesthetic qualities together with practical and functional benefits. 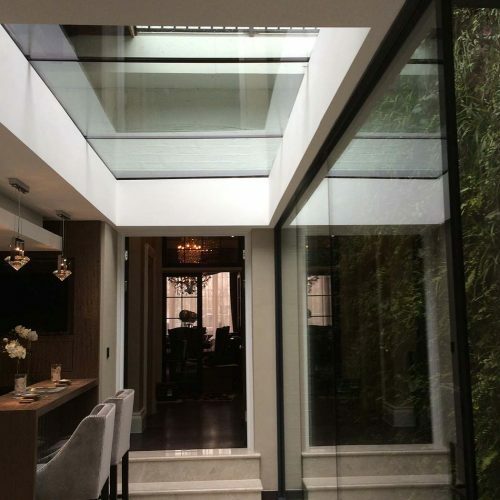 We use high quality glazing panels (often low iron glass) ensuring excellent energy efficiency levels, meaning cold glazing extensions and conservatories are a thing of the past. 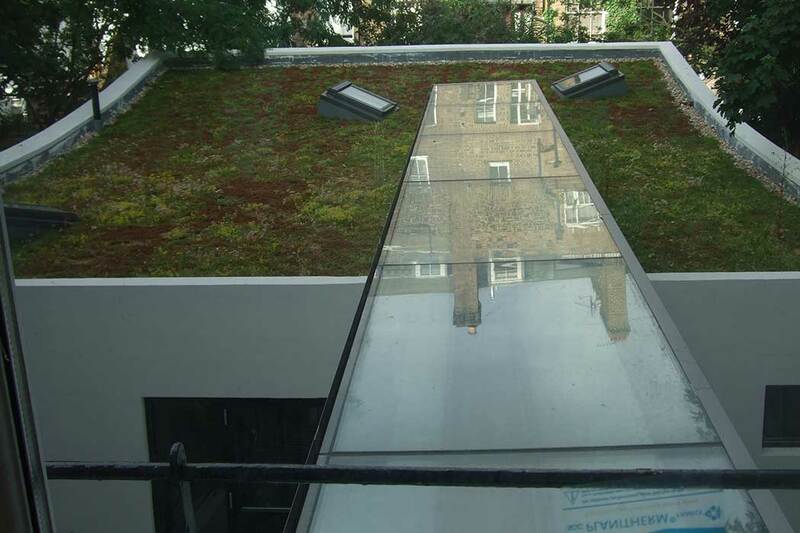 We work closely with architects, specifiers and contractors to develop high quality glass roof solutions. 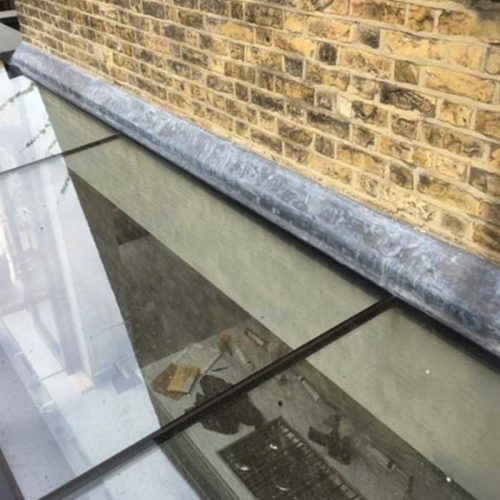 Glasstec Systems are able to take care of the whole specification process including design, supply and install.